The face-off between different factions of the Delhi High Court Bar Association came to a head on Thursday, with the association’s executive committee voting to suspend him for “anti-Bar activities”. Senior Bar members of the DHCBA have been witnessing a tiff since the election of Advocate Rajiv Khosla as President last year. 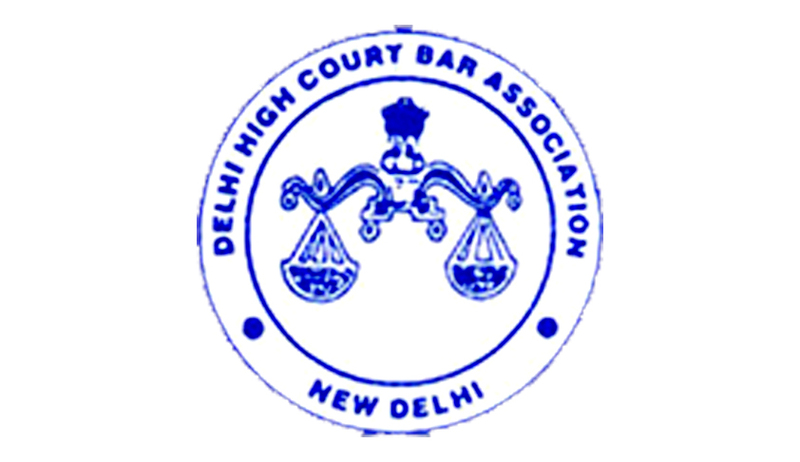 Mr. Khosla supports the Delhi High Court (Amendment) Bill, which was protested against by the DHCBA by a three-day strike. This Bill clears the way for District Courts to hear all civil cases less than Rs 2 crore. He sent an SMS to several lawyers, calling the strike “meaningless” and saying that such strikes brought “disrepute to the DHCBA”. The Executive committee has not issued a show cause notice to Khosla, demanding an explanation within 7 days. Copies of the resolution have been put up on notice boards on the High Court premises and distributed. Mr. Khosla later commented that the committee’s decision was “simply a piece of paper”. “I will be here tomorrow. They can’t stop me,” he said. Khosla said the issue of pecuniary jurisdiction was settled after a full bench of the HC recommended increasing the limit. “The Delhi government and the parliamentary standing committee have approved it. The Rajya Sabha has passed it. Are they saying they are more important than the Rajya Sabha?” he said. Following this, on Friday, lawyers supporting Khosla clashed with another group supporting the executive committee’s decision. DHCBA Secretary Abhijat claimed he was slapped and that some people tried to drag him out of the court canteen, where the clash took place. Eyewitnesses claimed foul language was used against women members of the Bar. Adding to the disorder, a meeting was called by Khosla, attended by several lawyers, following which a message was circulated by the Bar association, stating that “Abhijat is suspended by special house on July 24. Strike not to continue without approval of GBM (general body meeting). Members to resume work on Monday”. “The executive committee is elected by the general house. The council members do not have powers to suspend anyone from it. The secretary was suspended by the GBM under rules,” Khosla said. It is also learnt that Khosla has called off the strike which began on July 22. This was followed by a second message in the evening by Abhijat, which rubbished the earlier message, claiming that the “meeting of a small group” could not be called a “special GBM”.